Lara B. lives in South Carolina and commutes to Charlotte, North Carolina every morning. She has a full day of ballet warm-ups, technique classes and rehearsals, but still finds time in the evening for school – while icing her feet. Lara is a pre-professional dancer with the Charlotte Ballet where she trains and performs. 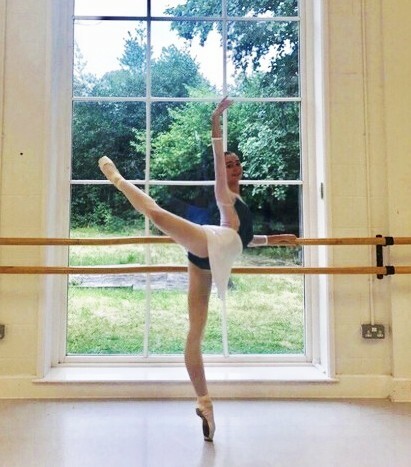 This summer, she will be training in Europe with the Paris Opera Ballet and the Royal Ballet School. Her goal is to become a professional ballerina after graduating from Whitmore School.